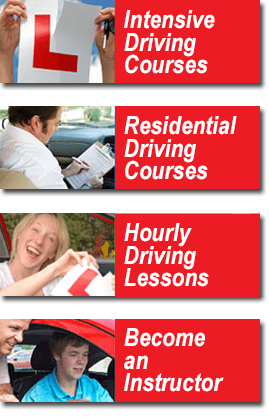 Please check out our availability page if you require a practical test at the end of your course to make sure we have a test available! Please fill out ALL the relevant boxes on this booking form to allow us to arrange everything for you, we will usually be back in touch within 48 hours (slightly longer over weekends), if you have not heard from us in this time then please drop us an email to check we have received your form. PLEASE NOTE Filling out the booking form confirms you agree to our terms & conditions, please click here to read them!